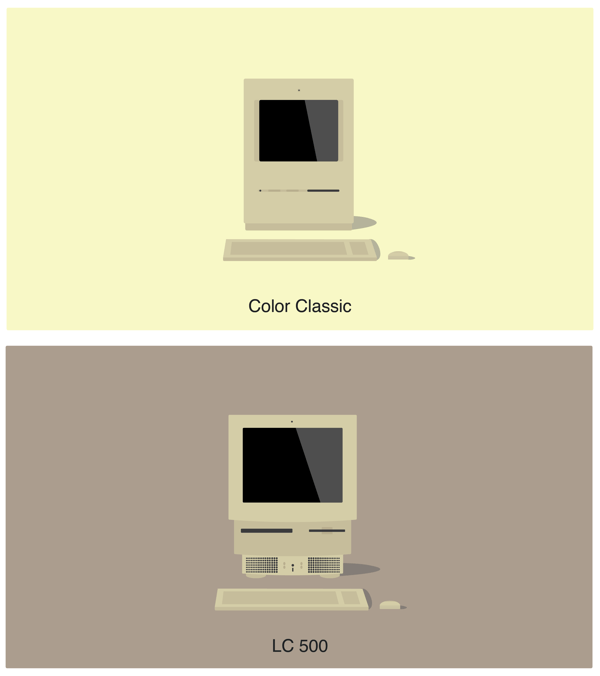 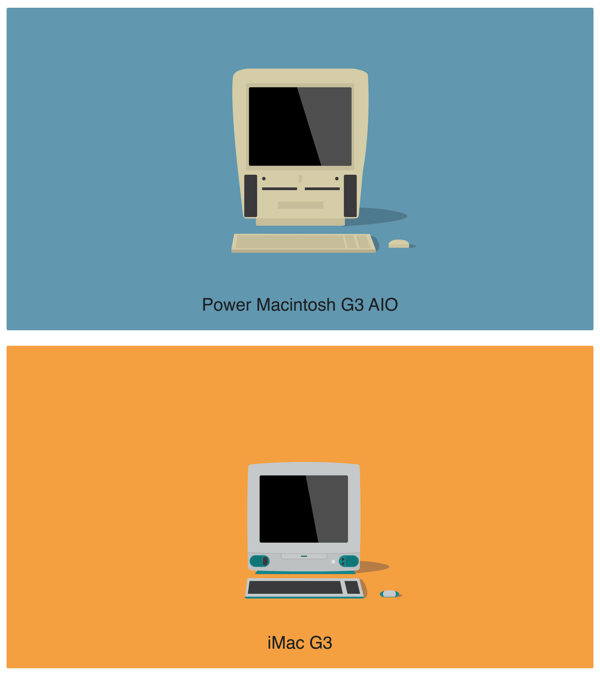 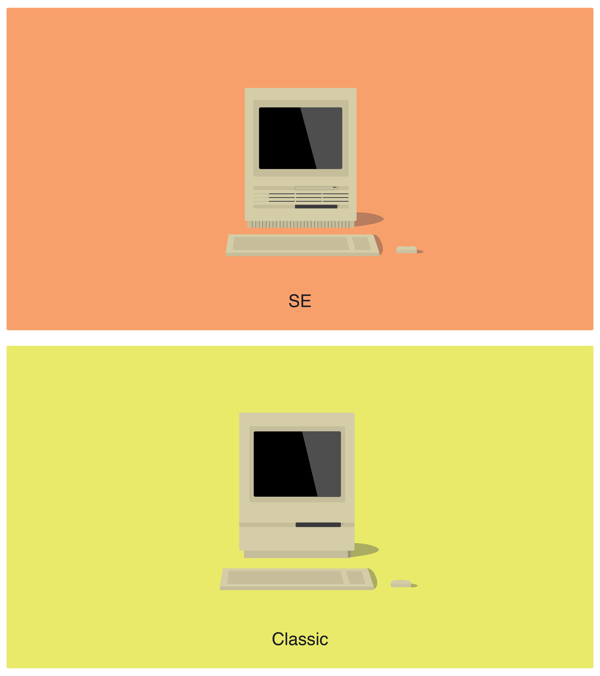 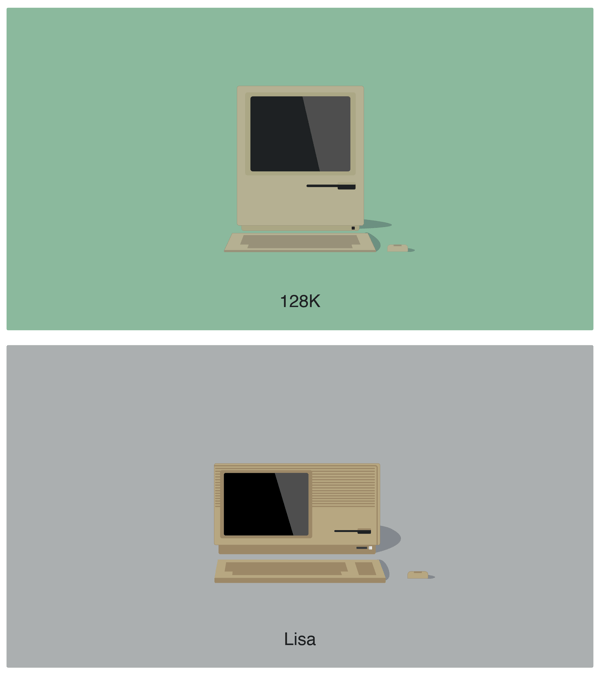 These ‘History of Mac’: illustrations Of Every Apple Macintosh Created, by Aakash Doshi, really are brilliant. 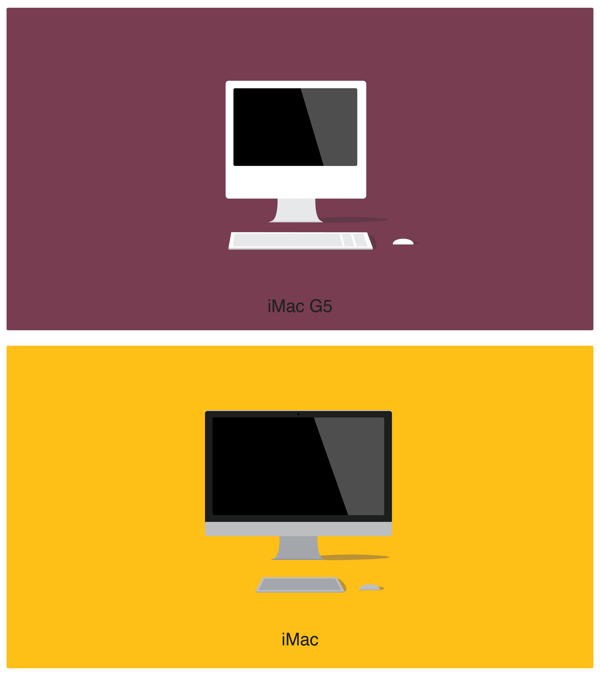 Loving the general illustrative theme through out the entire Macintosh range. 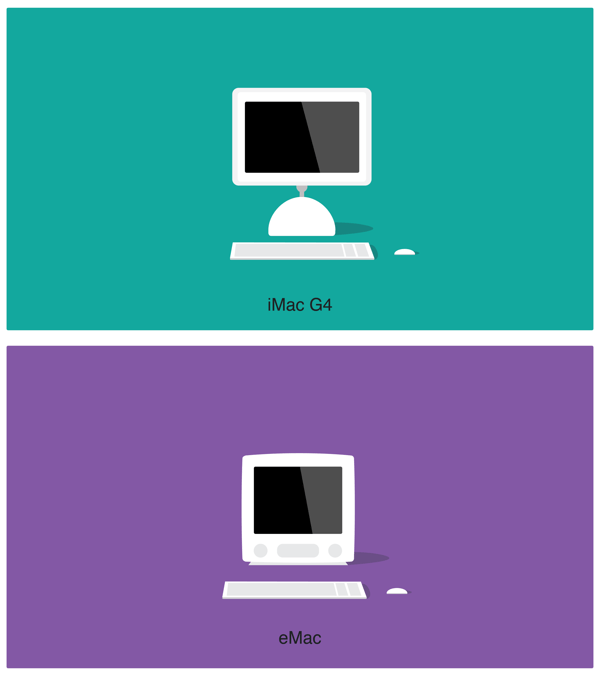 The project isn’t yet complete which is why there are still a few models missing, but these should be added in time. 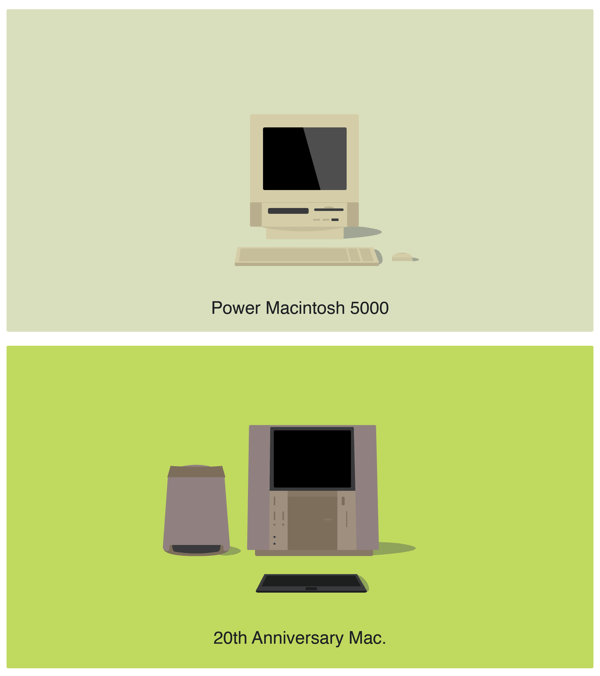 Such cool memories of a time when computers like this, and the Commodore 64, just filled me with such awe and excitment!